Honestly, I am not the kind of person who loves preparing meals or working in a kitchen. Though being a foodie, I am not into cooking. I want to spend more time writing articles, reading, and doing something I love rather than spending hours on preparing every meal. I found my ultimate solution with Meal prepping. What would you like – Entering the kitchen and thinking about what to prepare now or finding your meals almost prepared? I prefer the latter. That is the reason, before the start of the week, I spend some time planning meal prep recipes and grocery list. Meal prepping is planning what you want to eat and when you want to eat. Planning ahead makes everything so much easier. It cuts the time you spend in the kitchen and you can enjoy the meals anytime you want. Meal prep saves money and reduces stress as well as the amount of food that goes to waste. 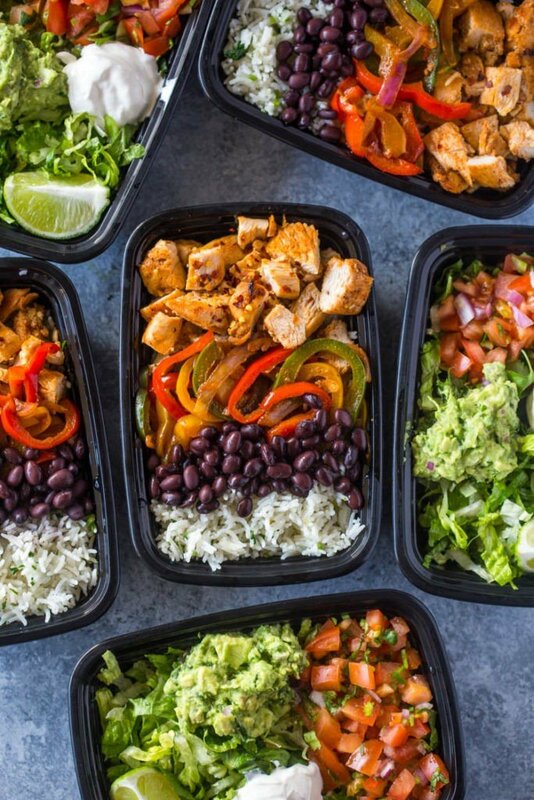 Meal prepping is a genius plan to start your week off right. This will help you keep up with your work schedule and squeeze in some time for relaxation and fun. Why go for Meal Prep? Meal prepping save your time, money and food. How? I’ll tell you based on my personal experience. 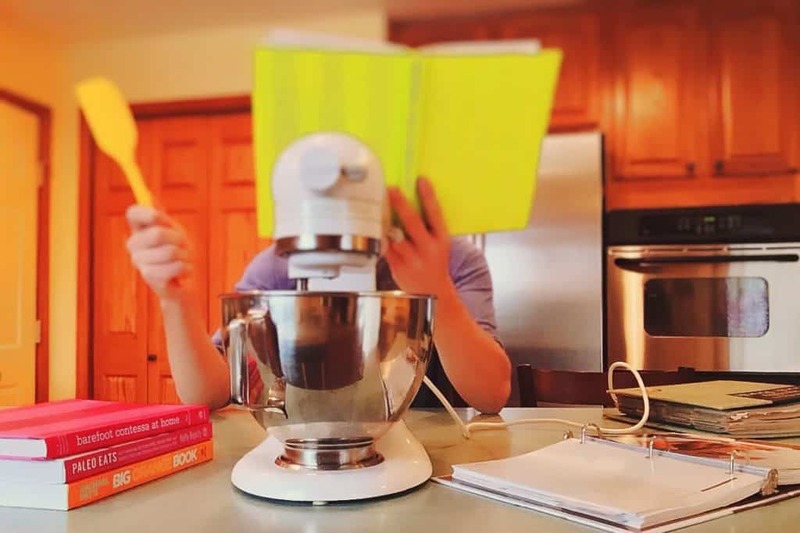 Time: Having a busy schedule throughout the week, it becomes difficult to spend time thinking about what to prepare, getting the ingredients ready, and finally preparing the food. And that too everyday! Oh God, it’s so stressful. Do I really need to spend an hour or more to get my lunch ready? No! Just spend a few minutes on Sunday or the night before for meal prepping and I have my whole week meal ready. Money: Now, when you don’t have the time or you are bored to prepare your lunch or dinner, what is your go-to option? Takeouts right? I used to spend all of my money on ordering food or takeouts. Even when you decide to prepare something at home, we end up buying new ingredients and sometimes even unnecessary ones. Meal Prepping makes meals so much cheaper. You plan ahead, make a grocery list and buy only the required items that can be used for multiple meals. Food: How many time have I bought more than the required items for cooking and then forgetting it in the freezer. This does not only result in wastage of money but also wastes foods. If you decide to go for meal prepping, you will buy only the items which can be used for more than one dish. 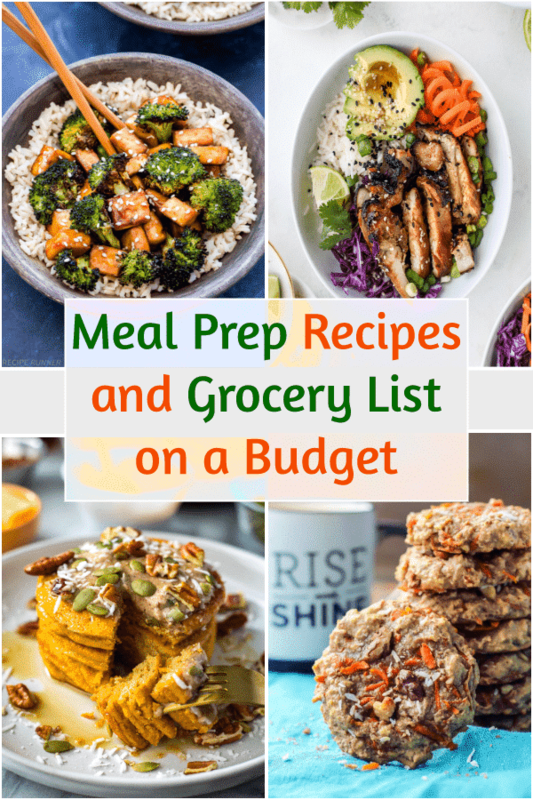 Now, if you are new to meal prepping it can be confusing and you may wonder where to start. I will make it easier for you. 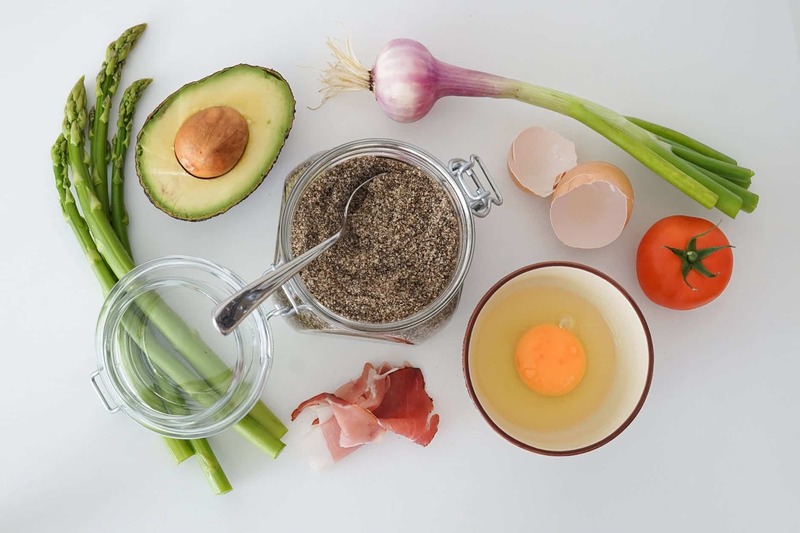 There are 4 types of meal prep, from which you can choose the one that suits you – Ingredients prepping, Single serving, Complete meal, and Batch cooking. Ingredients prepping is just getting the ingredients ready. If you are new to meal prep, I suggest you start with Ingredients prepping and then move a step ahead. Follow these 3 steps and you will not only find meal prepping easy but also fun. I recommend you start planning for 3-4 day and then move to week and later a month. Write down what all the dishes you want to prepare and when would you prepare. This will make it easier for you to get the stuff ready. Make a timetable and stick it to your refrigerator. Based on your recipes prepare a grocery list. Once the grocery list is ready, go to the market to buy the items in your list. Buy only according to your recipe needs. If your 2 of your recipes require onions and only 1 requires tomatoes then don’t go on to buy more tomatoes. Meal prepping also requires containers for storing. So, get the mason jars, zip-lock bags, airtight containers ready. As you had planned what all you would prepare for the week, go ahead and make the preparations. After preparing, store them in the containers and then put them in the refrigerator. 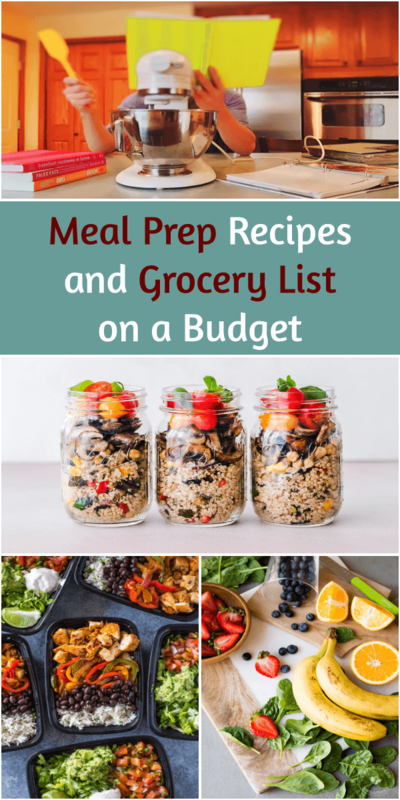 To give you a kick start I have some amazing breakfast, lunch and dinner recipes with their grocery list which you can use in your meal planning. Starting with the first and most important meal of the day. 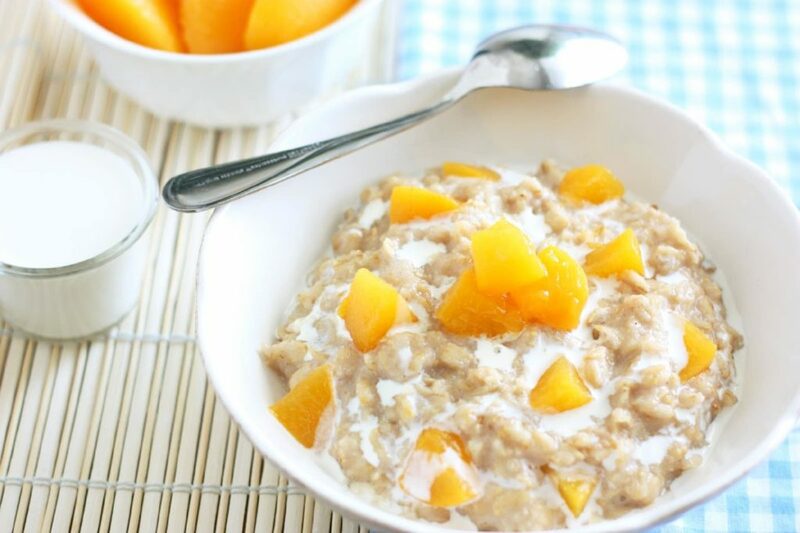 Oatmeal can help you feel energetic throughout the day. This can easily be your breakfast when you are in no mood to cook, like Monday mornings. The peach can be replaced with bananas or strawberries. 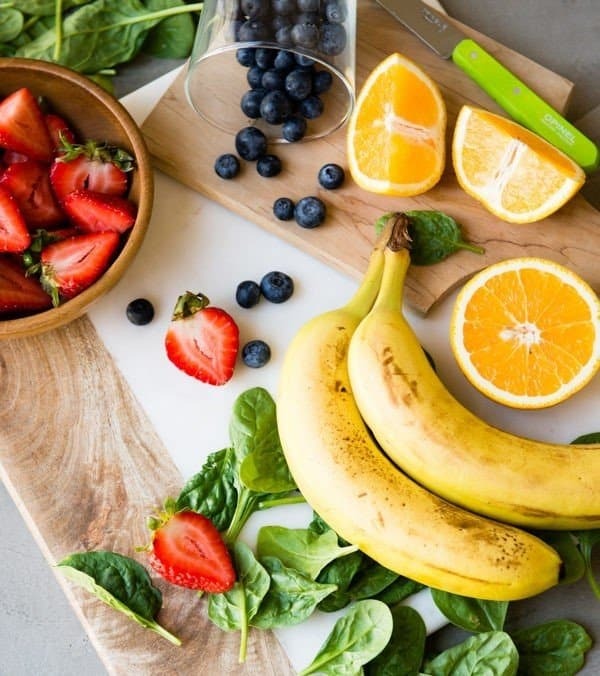 Want something healthy and delicious? 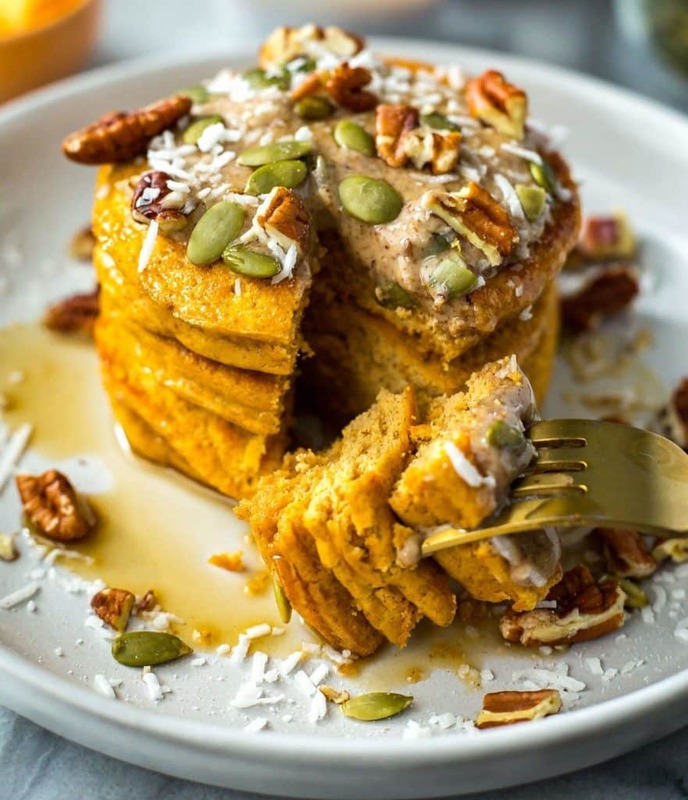 Prepare Pumpkin pancakes. They are a time saver and freezer-friendly. The pumpkin puree makes it full of proteins. Smoothies are the best drink to make you feel refreshed. You can prepare the ingredients for single or multiple servings and put them in the zip-lock bags. So, even if you are in a hurry, you just have to empty the zip-lock bag in the blender and your smoothie will be ready in an instant. Starting your busy day with a flavorful and colorful breakfast keeps you cheerful and energetic throughout the day. 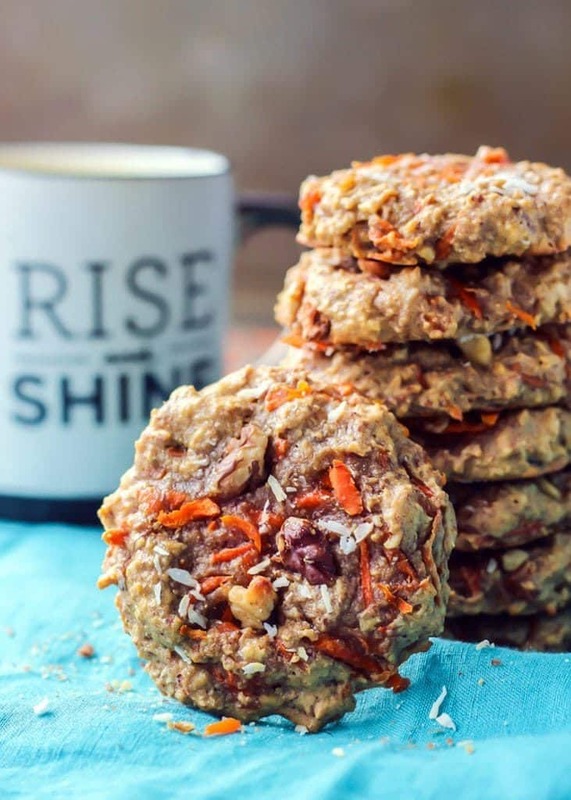 Carrot cookies take only 15 mins to get ready and you can make them in batches. This recipe will come to your rescue during a busy weekday morning. 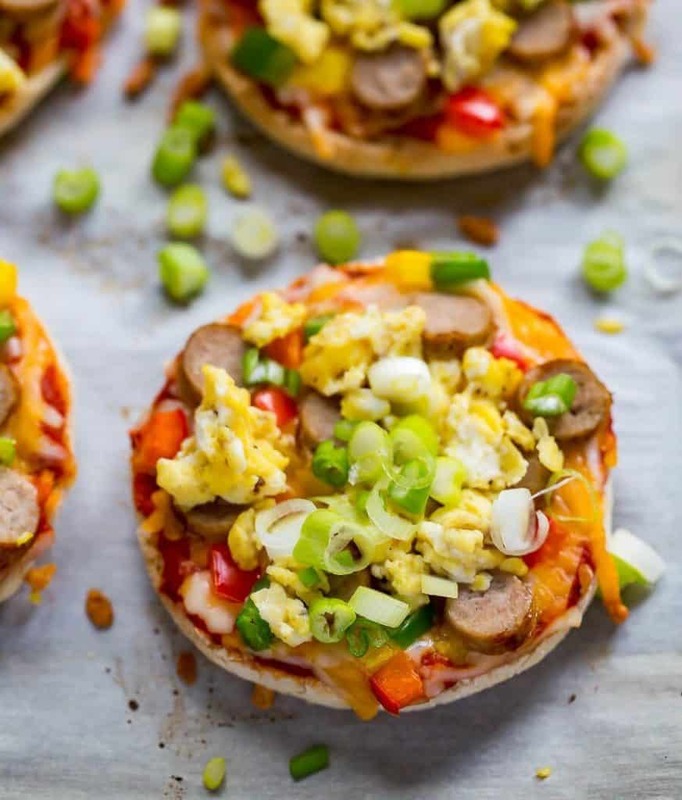 Instead of missing your breakfast just put these mini pizzas in the microwave and have your breakfast ready instantly. The amazing part is that these mini pizzas are freezer friendly. How to Make Lunch/Dinner Interesting? Going to the kitchen on a boring afternoon can be so tiring. 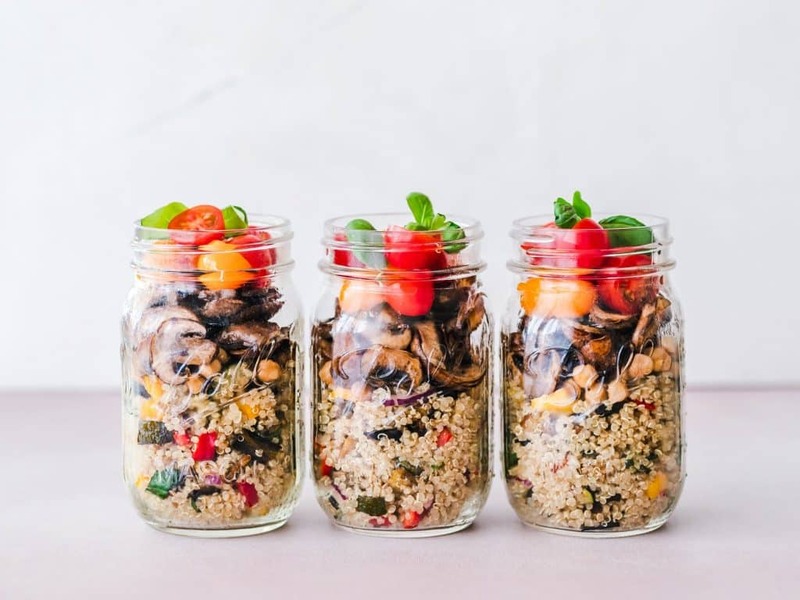 Here are some interesting and yummy meal prep recipes for your lunch. 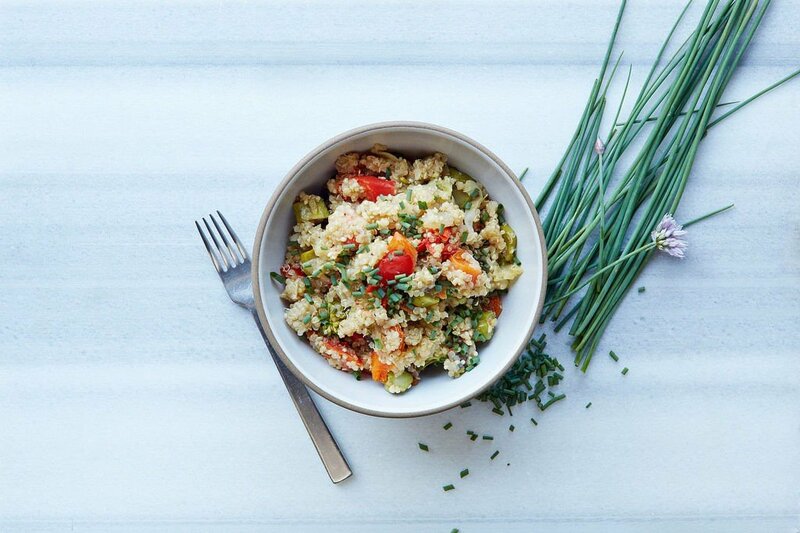 Greek Quinoa Salad is a healthy and gluten-free lunch recipe. The veggies in this dish make it colorful and tasty. You can just throw any veggies you have in the pan and get your salad ready in minutes. Chicken Meal Bowl is just so easy to cook and requires only some basic ingredients, that makes it pocket-friendly too. 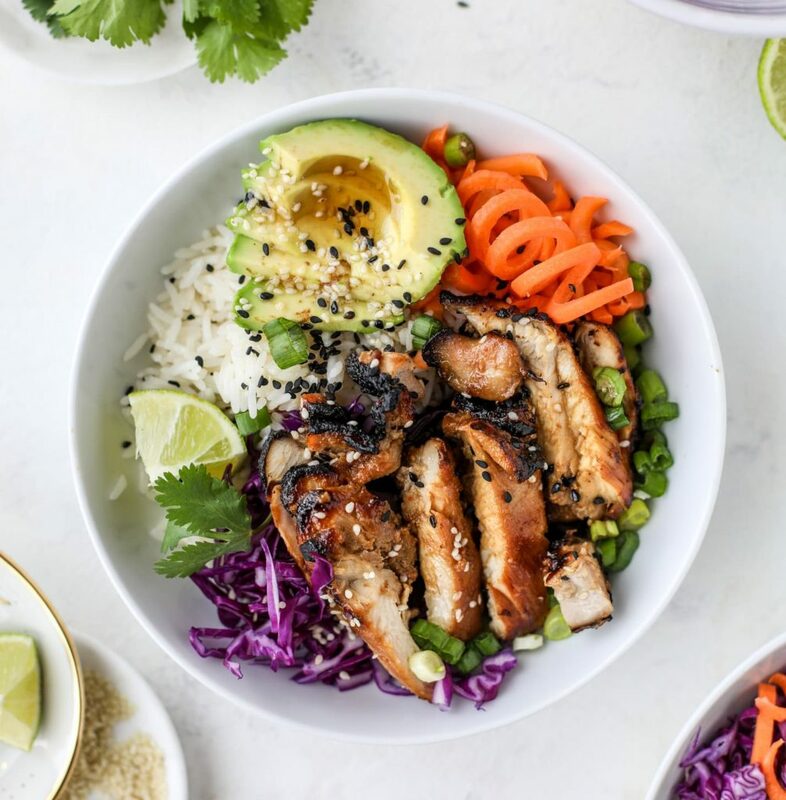 This Chicken meal bowl is the best recipe for lunch as it can make you feel full. Chicken Burrito Bowls are freezer friendly. You can make many bowls of single serving and keep them in the freezer. Take them out a few mins before heating it in the microwave. This recipe is full of flavors and healthy at the same time. 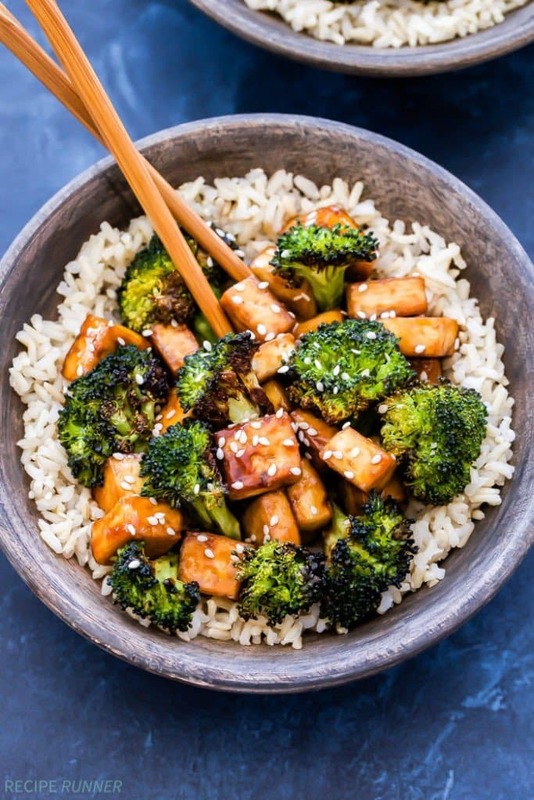 If you want to go vegan and gluten-free for the week then Teriyaki Tofu And Broccoli is perfect lunch/dinner recipe. This dish is tasty and easy to cook. So, instead of opting for takeouts, try cooking this for your meal. 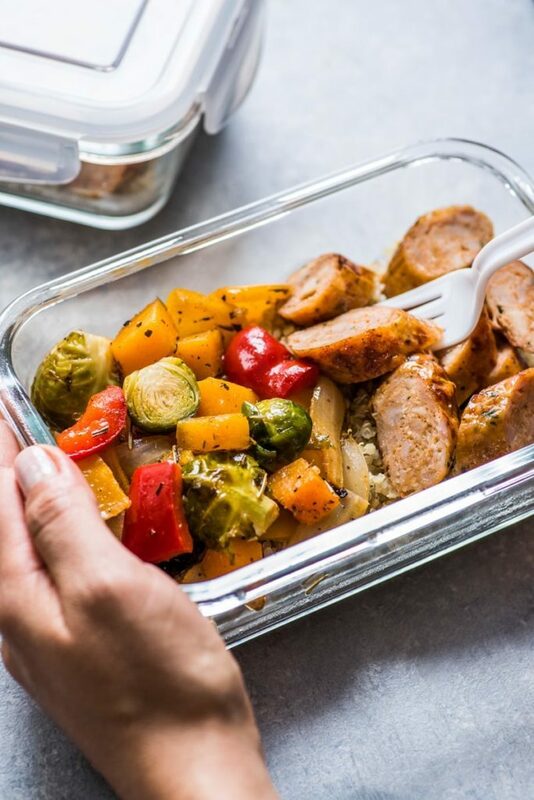 Sheet Pan Sausage and Veggies can be your healthy and tasty lunch/dinner recipe. It takes only 20 mins to cook. 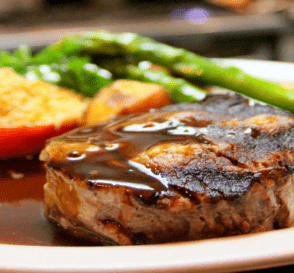 So, even if you come home tired after a busy day, you can cook this dish easily. Once you have planned your entire week meals, make a grocery list. Try to club some dishes which uses common ingredients. So, it will make your shopping easier and budget friendly. If possible put 1-2 freezer-friendly recipes on the menu. It can come to your rescue when you are in no mood to cook. For other dishes, ingredients prepping and getting some basic stuff ready is enough. Repeat some of the dishes in the week. This will ensure that your ingredients won’t be wasted. I hope you enjoyed reading this article and all your doubts about meal prepping is solved. If you found this post helpful, do share it with your friends and family.